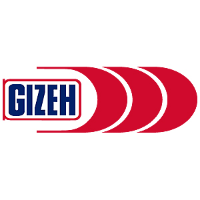 The continuing success of printed returnable cups for any kind of events has motivated GIZEH and its sales partner “Cup to drink” to launch a new series of drinking cups. These reusable cups can be decorated with IML labels as well as digitally printed. For very high print runs, the IML method is usually used; in the case of small and medium runs the drinking cups are refined in digital printing. For each order quantity, a high-quality and at the same time cost-optimized finishing process can be offered. 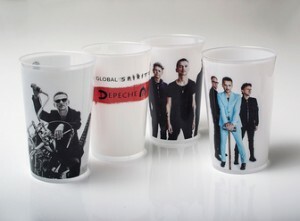 Recently, the “Global Spirit Tour” of the international pop band Depeche Mode was equipped with 0.5l promotional mugs by GIZEH and Cup to drink. Various attractive motifs decorate the large order. The experience shows that many fans refuse to pay the deposit and take home the cups as souvenirs. The drinking cups for this mega event were produced by the injection moulding IML process. While the high quality of the IML decoration is well-known among experts, the photographic quality and the extremely short lead-time of the digital printing in the recent past were able to score at many concerts and events. 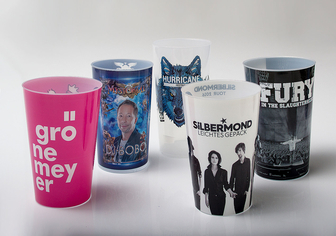 The Hurricane Festival, the tours of Sarah Connor, Herbert Grönemeyer, DJ Bobo or Silbermond are just some of the events that GIZEH and Cup to Drink have equipped with digitally printed promotion drinking cups.